Each year, to accelerate the genetic merit of our herd we select a number of industry leading sires from both Australia and oversees, to be part of our AI Program. 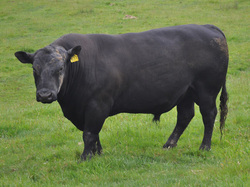 In addition we also have a number of our own quality Stud Sires that can either be used in the AI program or as back up bulls. Finally our Herd Sires are used across our commercial cows.